Interactive language-learning software for PCs and Macs. This CD-ROM presents introductory level Malagasy. Talk Now! 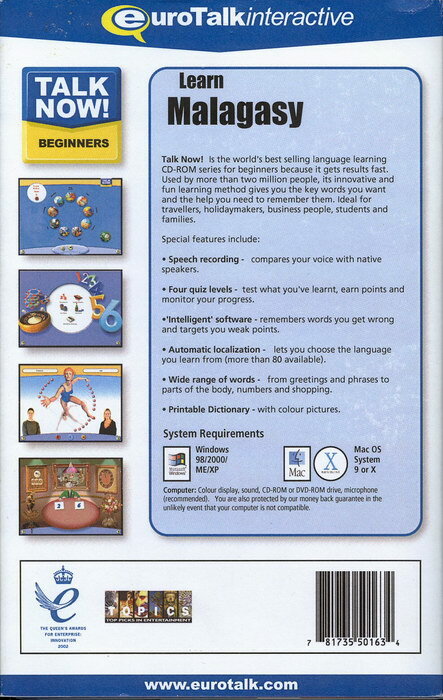 is the world's best selling language learning CD-ROM series for beginners because it gets results fast. Used by more than two million people, its innovative and fun learning method gives you the key words you want and the help you need to remember them. Ideal for travellers, holidaymakers, busines people, students and families. Speech recording � compares your voice with native speakers. 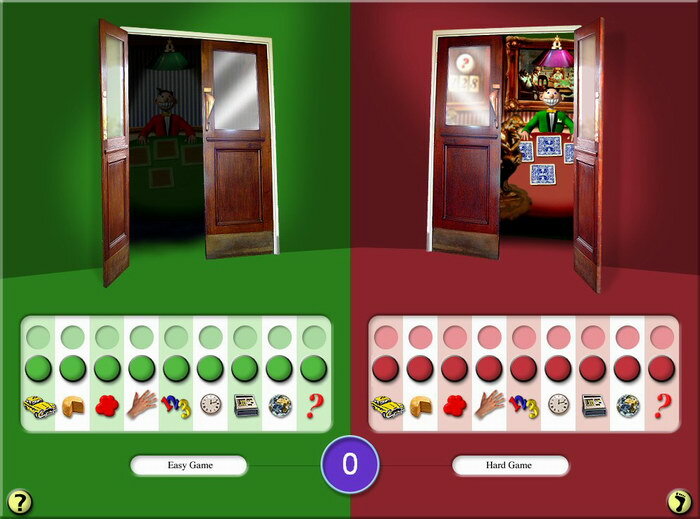 Four quiz levels � test what you have learnt, earn points and monitor your progress. 'Intelligent' software � remembers words you get wrong and targets your weak points. Automatic localization � lets you choose the language you learn from (more than 80 available). 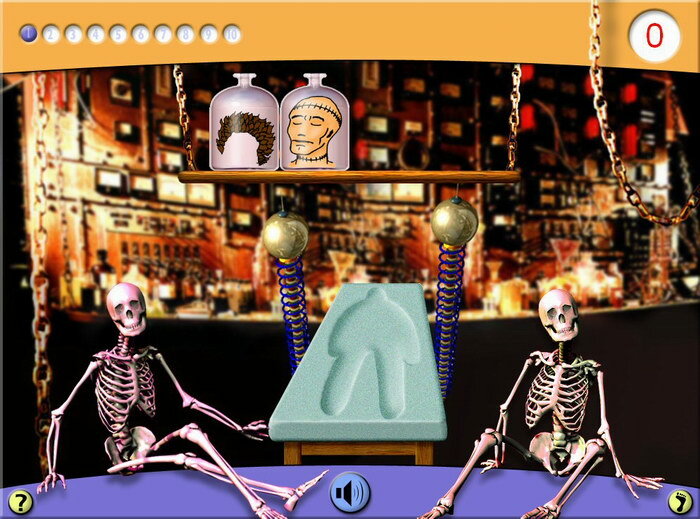 Wide range of words � from greetings and phrases to parts of the body, numbers and shopping. Printable dictionary � with colour pictures.